Barnstable County is a county located in the U.S. state of Massachusetts. As of the 2010 census, the population was 215,888. Its county seat is Barnstable. The county consists of Cape Cod and associated islands (some adjacent islands are in Dukes County and Nantucket County). Barnstable County comprises the Barnstable Town, MA Metropolitan Statistical Area, which is also included in the Boston-Worcester-Providence, MA-RI-NH-CT Combined Statistical Area. Barnstable County was formed as part of the Plymouth Colony on 2 June 1685, including the towns of Falmouth, Sandwich and others lying to the east and north on Cape Cod. Plymouth Colony was merged into the Province of Massachusetts Bay in 1691. According to the U.S. Census Bureau, the county has a total area of 1,306 square miles (3,380 km²), of which 394 square miles (1,020 km²) is land and 912 square miles (2,360 km²) (70%) is water. It is the second-largest county in Massachusetts by total area. It has approximately 550 miles (890 km) of shoreline. Barnstable County is not coextensive with Cape Cod. The latter is a geophysical term defined by its insular or peninsular landmass. According to Freeman, it is a "long, irregular peninsula" between 65 mi (105 km) and 75 mi (121 km), measured along the north or the south shores respectively, and between 5 mi (8.0 km) and 20 mi (32 km) wide. Originally, he points out, only the tip was considered the cape, but as it was settled the name extended from its tip to the shortest line across the isthmus. Barnstable County, on the other hand, is a geopolitical and legal term. 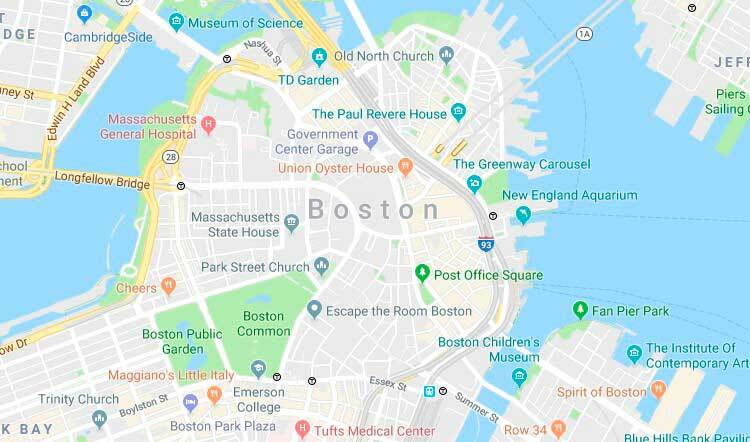 It is the area contained within the borders of all cities and towns defined to be in the county by the Massachusetts General Court. These borders were located in multiple episodes of disputed legislation during the centuries since the foundation of Plymouth Colony.